Cristeen, can you post the index info for both of these please? I can't find anything for your Janet. 'My' Alexander married a Janet Hogg but she has been transcribed as Hobb & variations so I thought this Janet Hobe might be worth a bet, especially as an Alexander is mentioned in her burial record. I've done the usual newspaper searches for death notices with no joy. It would seem to be the same person, but I'm wondering if it is worth spending credits to see if it has more info, or is just a duplicate? Hopefully they reimburse your credits. One good thing came out of it.... Karen mentioned the "extra" line in the first name, so it could be that it is not extra, but there is a line too faded to see, and it was actually spelled Jannet, as one transcriber recorded it. On the index for Alexr, they (the transcriber) has put there is a reference to a Mary Mitchell, which must just be them reading the second mention of Alexr in the entry incorrectly? Looking at the index results for (all names starting with Alex) Mitchell's buried at any time before 1851 in Forfar, there are surprisingly only 3. Two are in "book" 80, and are both children, the third being in "book" 90, and the one you posted, so unless there are missing entries, it's looking promising that this Janet is buried with your Alex. If she were buried with one of those children, she should be in "book" 80. 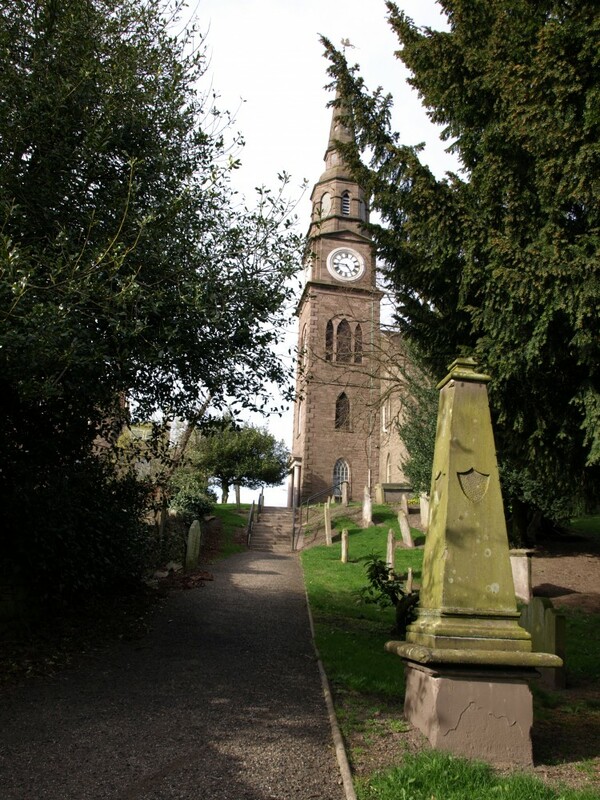 It's a long shot, but what about emailing the Parish Church under the assumption that is where they are buried? According to Findagrave, there were no more burials there after 1850 unless you were a close family member. The website for the Church doesn't state the year, but just says there has been no burials in many, many years. I could only find one picture of the graves on their site, and the stones are still standing, so perhaps they are still readable.